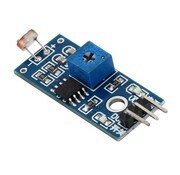 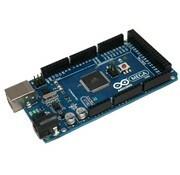 Arduino Uno - HTF Electronics, We Help Create Your Imagination! 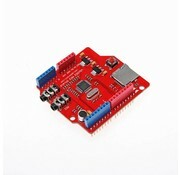 Arduino Mega 2560 with USB Cable. 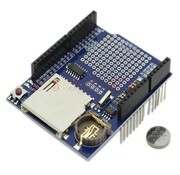 Upgrade your project with the use of an Arduino Mega 2560, for a endless array of possibilities. 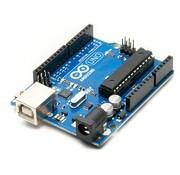 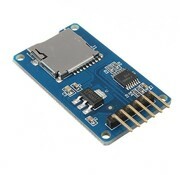 Arduino Uno R3 with USB Cable. 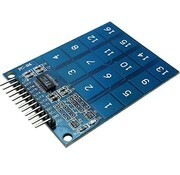 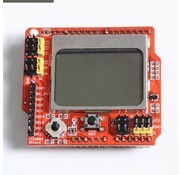 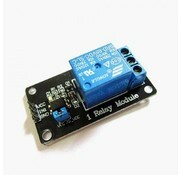 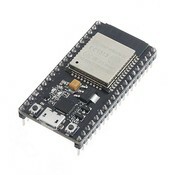 Upgrade your project with and arduino to have endless array of possibilities.